Micro lycra is the ultimate, multi performance fabric- it has the durability and thickness of sportswear lycra yet the elegant drape and soft texture of a dress material. The closely knitted lycra yarns give this fabric an excellent tight stretch, great for smoothing over any lumps or bumps. 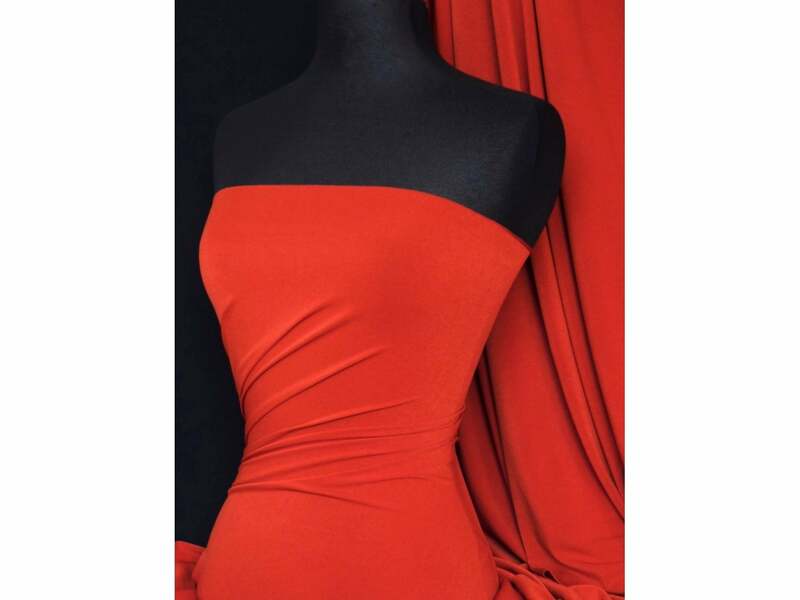 Fabric use: Excellent stretchy material for sportswear, bodycon dresses/skirts, leggings, underwear and much more.